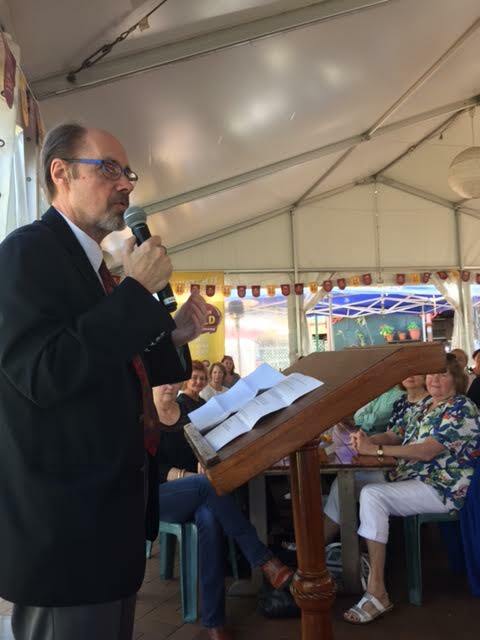 Jeffrey Deaver had lunch with me this week in Brisbane, Australia. When I say me, I mean myself and 120 other raving fans of this thriller author. Brisbane turned on a glorious day as we shuffled into the marquee at the rear of the Grand View Hotel, Cleveland, situated on the headland offering up spectacular ocean views. Perhaps somewhat an ironic venue for a writer of ‘dark’ thrillers. Luckily for me I got to sit right next to the lectern and immerse myself into Mr. Deaver’s world. While we enjoyed our chicken, broccoli, carrots and potatoes, Jeffrey Deaver took us on a journey into his world of how he writes. Cleverly he introduced each segment with quotes from other authors which gave the talk variety, humour and connection for his eager audience. Here’s what I gleamed from his 45 minute talk. Jeffrey Deaver classified himself as a ‘nerdy kid’. He had no talent for sport and wasn’t the choice of the cheerleaders (pom pom girls he called them) either. They chased the warriors of the school football team. While some of those strapping lads may have made it to the pro league, I’m guessing most didn’t. Perhaps those ‘high kicking’ girls should have paid more attention to the ‘nerd’. Nerds do rule the world – just ask Bill Gates. Books were, and are, Jeffrey’s escape. He would gravitate toward the new kid at the school who stood out (usually because the sat alone) as they too were totally immersed in a book. Their connection was instant, they got each other. Ideas are everywhere. JD recalled being on a panel with a cozy mystery writer who talked about sipping tea and how an imaginative creature would fly above her head and sprinkle ‘fairy dust’ ideas into her head. Jeffrey on the other hand would sit down, pour himself a rather different kind of beverage and decide on how he was going to scare the socks off his readers. A very different approach. I also loved his definitions of mysteries and thrillers. In mysteries you need to work out what has happened. Thrillers on the other hand, looks at what is going to happen. That was a light bulb moment for me. 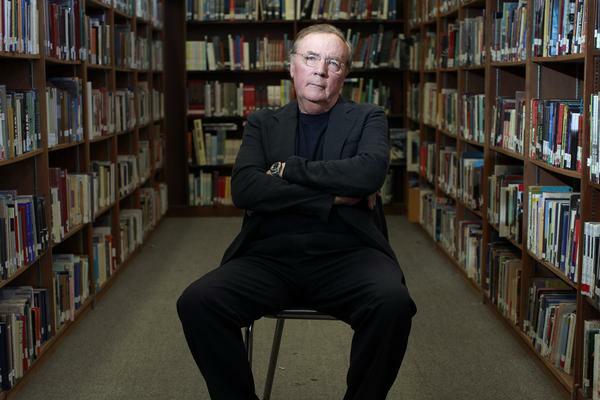 This thriller writer spends 8 months plotting a book. Eight months! Each outline is 140-180 pages. Most of my books aren’t that long! He knows where every clue is in the book before he starts writing. All books should be about structure. Outlining is important. The worse thing you can do is just to start writing, get to a point where you’ve got no direction, and you end up stuck. Then you try to fill the book with cliches. Bad move. You need to walk away or perhaps destroy the book and start again. Oh Mr. Deaver you are a hard task master. Jeffrey’s father told him “Never use a $100 word when a $10 word will do.” Your writing needs to be clear and concise. No fluff or padding. More meat and potatoes style rather than some fancy ‘meal’. With an outline you can write in any order. So if today is a sunny, happy day and this is the day you must kill somebody, don’t write that section. Jeffrey Deaver re-writes his manuscripts 50 times!! Yep, fifty times. 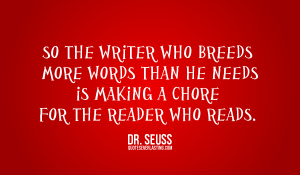 Preferably let your manuscript sit for as long as you can so you can review it with ‘fresh eyes’ was his advice. Every writer suffers writer’s block at some time even Snoopy who said “It was a dark and stormy night” Writing is work and thinking about what to write can be quite hard. You just have to keep going. I think that’s pretty good Mr. Deaver. Thank you for your insight and I like my signed copy of The Burial Hour; another to add to my best mystery books collection.